Telugu Pujalu Nomulu Vratalu is a Devotional website in Telugu. 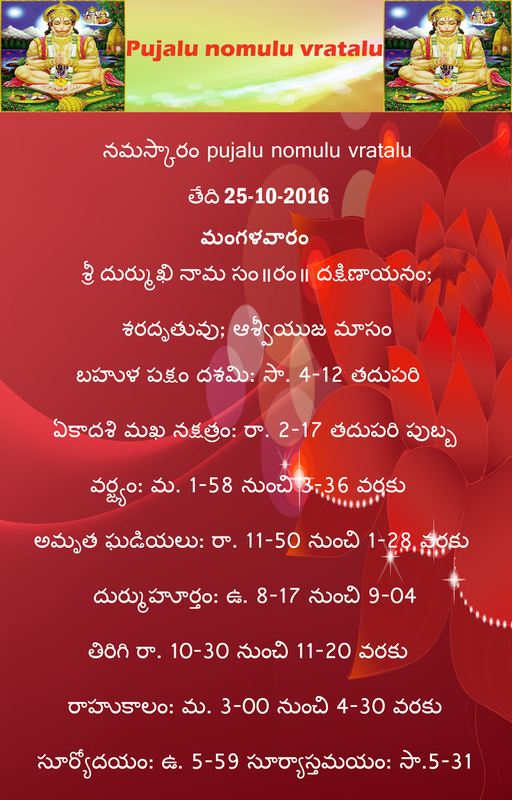 Pujalu Nomulu Vratalu is first of its kind in the sense that it deals with all kinds of Hindu traditional pooja performances. The website is so well designed that it is very user friendly and easy to browse through. All the Hindu traditional pooja performances are added to the website as videos.